We’re always saying that technology is the best ally to a better future. And Our Open Call is a great example. If you are a cycling enthusiast, we are more than happy to tell you that you’ll be able to test new features of our mobile app that will change your cycling experience in Cologne. Bike Citizens, our Open Call Challenge winner for the city of Cologne, is a well-known app for cycling lovers. 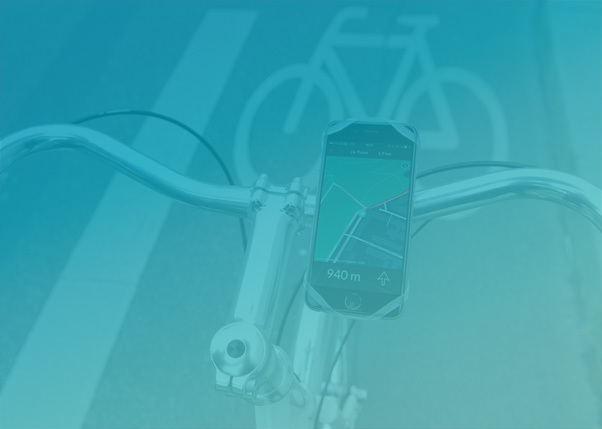 Together with Cologne’s municipality, the Austrian startup embraces EMBERS’ (Enabling a Mobility Back-End as a Robust Service) technology to create an unified cycling community that shares insights on hazards and possible road obstructions. In a development state, the app is almost ready to use. However, its features need to be tested and improved to meet cyclists and city representative’s expectations. Starting in October, Cologne’s cyclists will be invited to test the app supported by our technology and provide feedback. Our test users were able to report any obstacle, while cycling, with GPS signal. This information is automatically reported to city representatives, who will be able to process these incidents. This is all shared within the app, which will consequently improve bike traffic and routes within the city. To test the app, test users only need to download the Bike Citizens app and subscribe to the campaign, called EMBERS Challenge Köln (only applicable to Android phones) . In partnership with local bike shop staub&teer, you can get one of the 200 available free mounts for smartphones FINN to enjoy the ultimate experience of cycling.